The Men's 200 Shadow Full Zip Fleece from The North Face is a classic fleece for year round use. 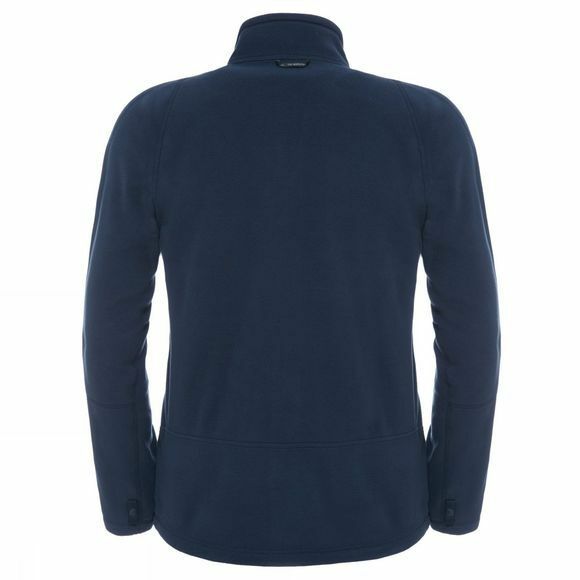 Perfect for fending off a chill in the air and layering up in cooler conditions. 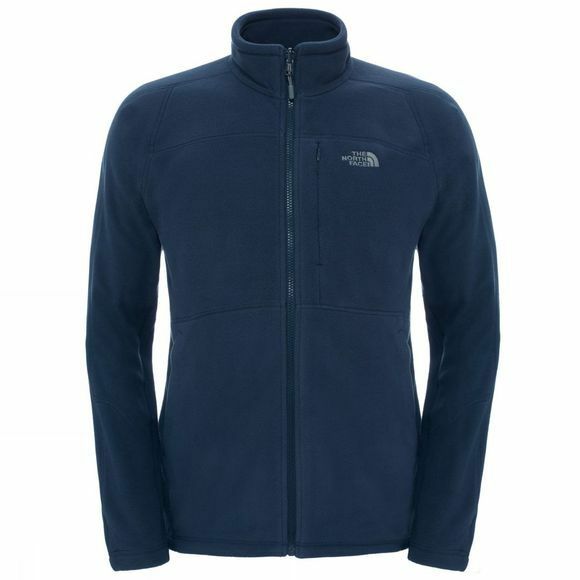 The zip on the fleece is interactive and can be zipped into compatible products from The North Face range for extra warmth and protection when needed.